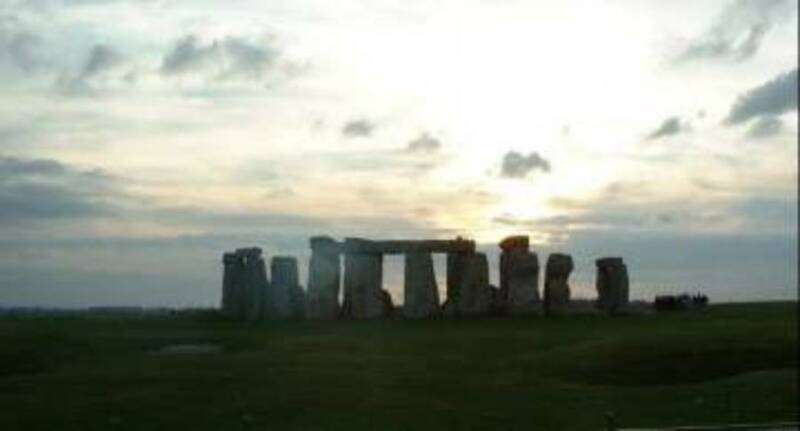 Southdowns was commissioned to provide specialist advice to the Highways Agency on various possible road scheme options within the vicinity of Stonehenge World Heritage Site. 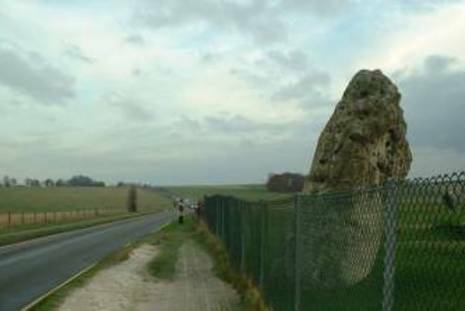 The requirement for this work was identified following the government's aim of minimising the impacts of adjacent roads at Stonehenge. 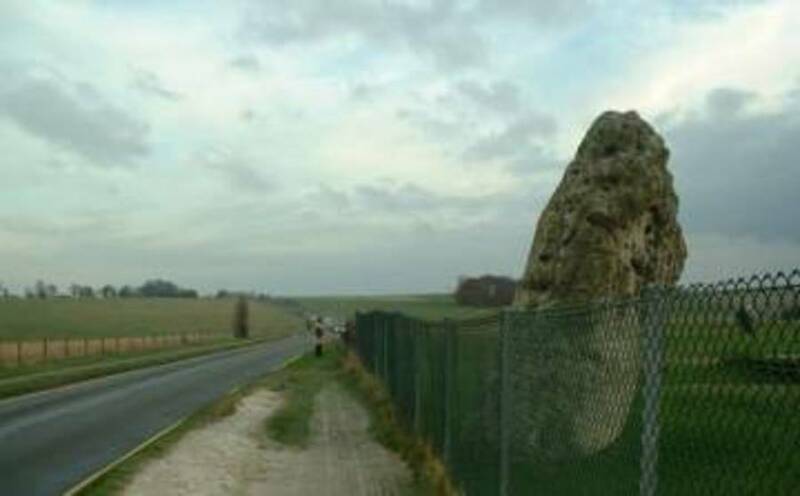 In particular the A303 trunk road, which is a key route for commercial and domestic vehicles between London and the south west, was identified as dominating the local noise environment in and around the monument. 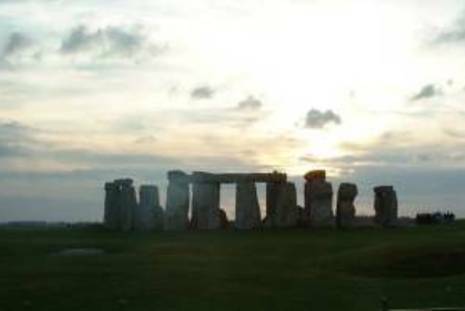 construction and operation road traffic noise modelling was undertaken to assess the potential future effects of different tunnelled road options past the ancient monument, including investigations of specific mitigation options. Consideration of proposed road closures and the provision of a new visitor centre for the main World Heritage Site was also considered. 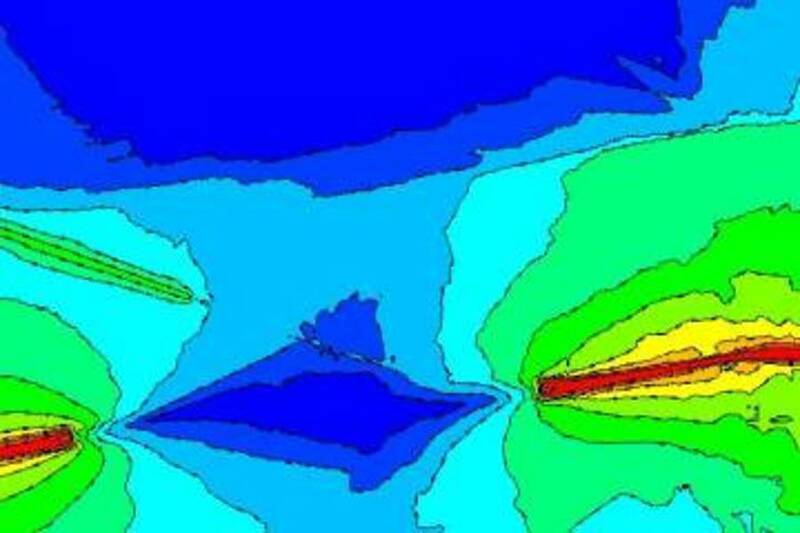 The use of specialist computer software allowed over 100 representative receptors to be considered in developing the most suitable road scheme. In addition specific assessments were undertaken to evaluate the potential effects on other tranquil heritage sites including ancient monuments in the vicinity of existing roads. coloured mapping (right) illustrates the noise contours presented around one of the proposed tunnelled sections of road. Southdowns worked with the lead consulting engineers and contractors on the scheme to provide construction and operation input to the Environmental Statement and its technical annexes. On submission of the main Environmental Statement, Southdowns was commissioned to prepare and provide expert witness evidence at the subsequent Public Inquiry. As well as attendance at the Inquiry, Southdowns staff also provided technical support in responding to the various noise and vibration related petitions.